You are here: Home / Career / Make Something Happen! The New Year brings with it inspirational messages designed to ignite passion and motivate us to action. Even my holiday card this year glittered with sunlight and a message that read “The Most Glorious Light is Hope”. People hope for so many things. In our personal life, we hope for health, happiness and love. In our careers, we hope for advancement, fulfillment and success. Leaders of organizations hope for more engagement, collaboration, innovation and profitability. The nations of the world hope for peace. As we craft our resolutions for the year, I am reminded of an anonymous quote: “Hope is wishing something would happen, faith is believing something will happen and courage is making something happen.” The calendar has turned another page. The future is now. 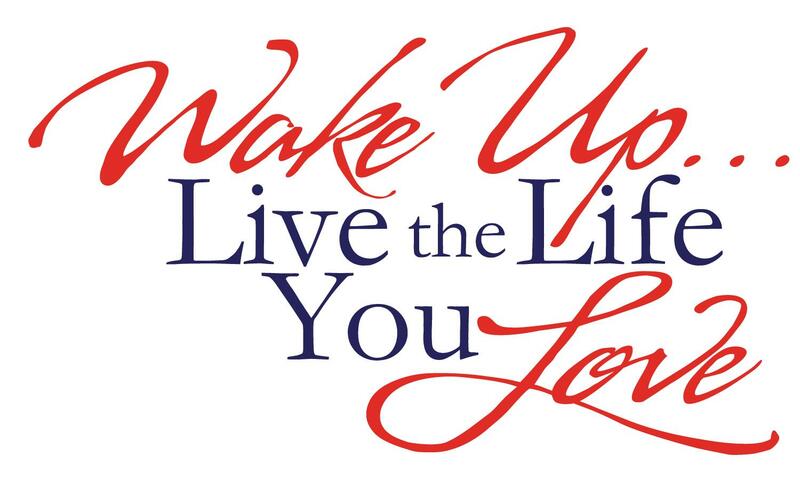 When you wake up tomorrow, what do you want in your life? What changes will you make to achieve the things you hope will happen? Have you articulated specific goals for the year ahead? Do you have an updated resume to support an advancement plan for your career? Have you invested in a strategic plan for your organization? Have you assessed your personal and professional relationships to identify ways to deepen commitment and collaboration? What are the possibilities that will enhance your satisfaction and success? Hope, Faith and Courage. My work as an Executive Coach and Organizational Consultant allows me to experience all three emotions. I share my clients’ hope. I have faith that together we will develop an action plan that allows them to successfully tackle their challenges and navigate the obstacles in their path. I admire the courage of the clients with whom I’ve partnered to help them passionately reach their goals. I invite you to wake up and see the opportunities ahead. There is hope for the future if you have the courage to create it. Articulate your vision. Quantify your transferable skills and the value you will bring to new endeavors. The optimism with which I speak begins with you. It will be your hope, faith and courage that will change your life, the life of others and the world we all love.